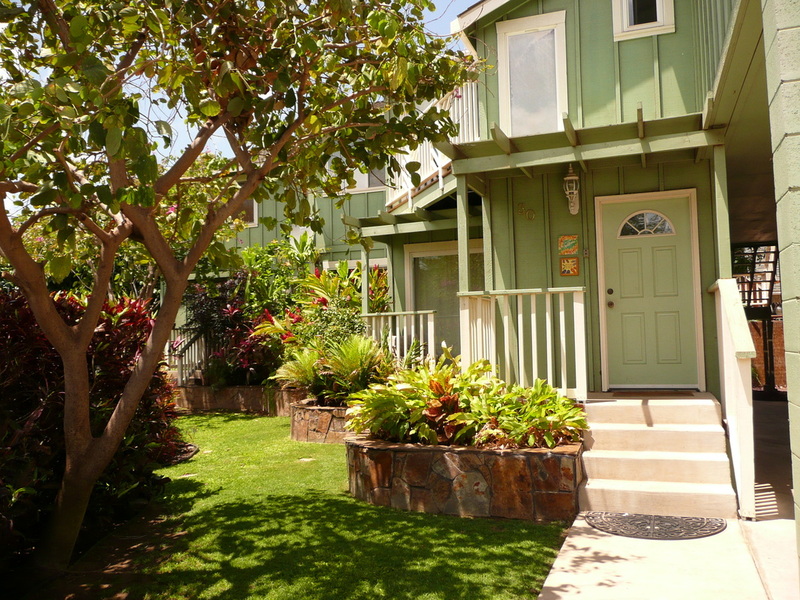 Spacious remodeled 1-bedroom condo located directly across from one of Maui best beaches! Beautiful ocean views from the lanai of this remodeled condo - located across from Kamaole Beach Park II! LEGALLY PERMITTED Vacation Home - Maui County Permit #STKM T2012/0002 Large 4-bedroom home with Private Pool and Covered Lanai. Located just two blocks to Waipuilani Beach Park on Maui's sunny South Shore. 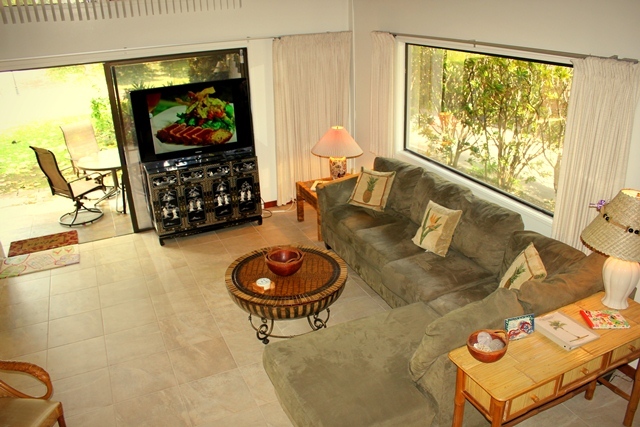 Rent 4, 5 or 6 bedrooms - whatever fits your needs for the perfect Hawaiian vacation on the Valley Isle! 3800 square feet of living space! 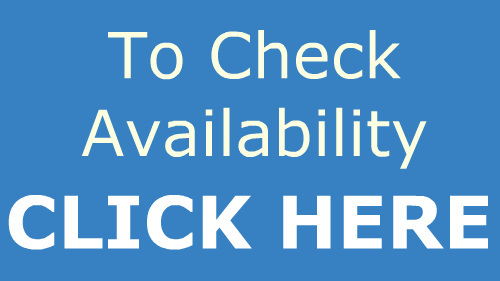 2 blocks to Waipuilani Beach Park - WIFI, beach supplies, GREAT NEIGHBORHOOD! Spacious remodeled 4-bedroom townhome across from historic Kalepolepo Beach Park. New kitchen & tile floors, 52" HDTV in Living Room, Bluray, Air-Conditioning, Flat-Screen TVs in most bedrooms - Just steps to swimming pool and hot tub!